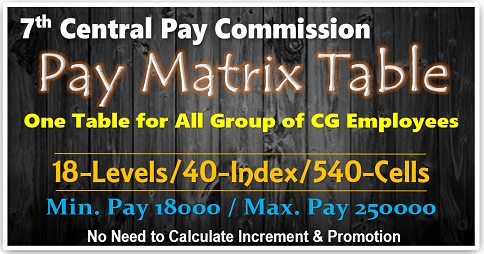 We now present you the “Expected Pay and Allowances Calculator” which will give a fair idea of what to expect, in terms of salary increment, from the 7th Pay Commission. 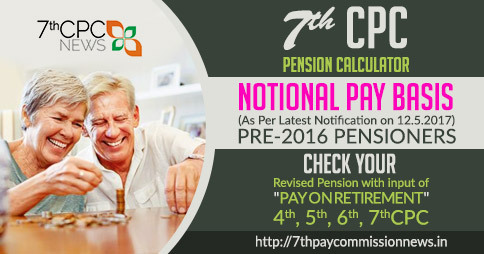 Just input of your present basic pay and allowances details in the prescribed places. 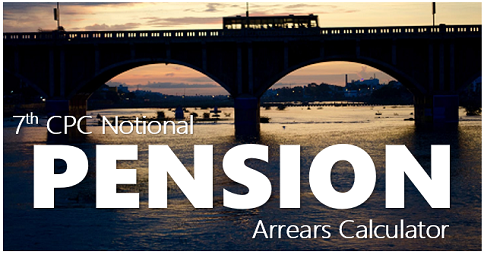 Click to calculate button. 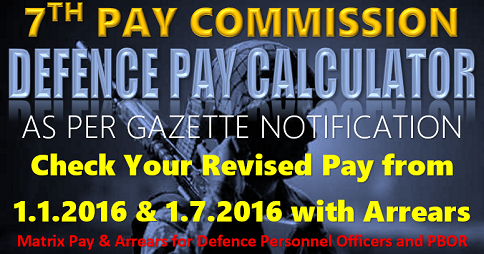 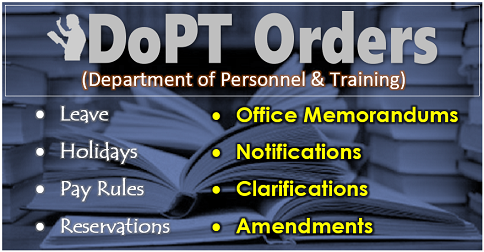 We immediately suggest your Basic Pay, HRA, TA and CCA also, as on 1.1.2016 on the basis of your present basic pay. 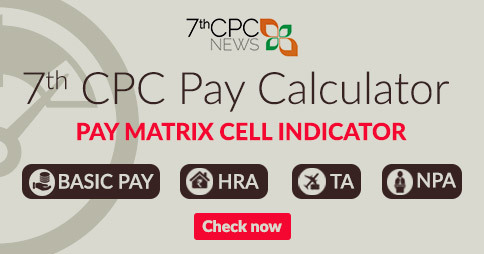 We updated the calculator, after hearing the news about some key recommendations of 7th CPC Report. 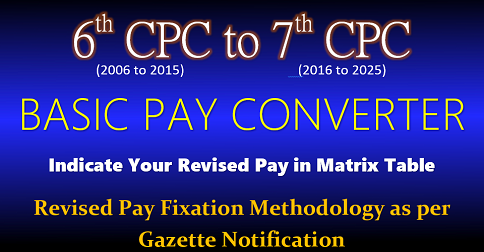 Visitors must be aware that this estimate is our own prediction and not at all based on 7th Pay Commission’s recommendations.